Travel on Frankstown Road to Japp Road. Turn right onto Japp Road and go about 2 miles. 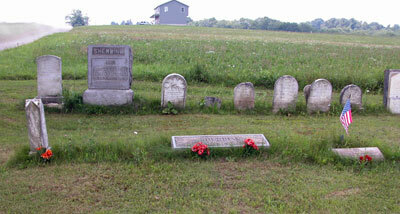 The cemetery is located on the left-hand side of Japp Road. There is no sign posted to tell you this is Sherbine Cemetery.